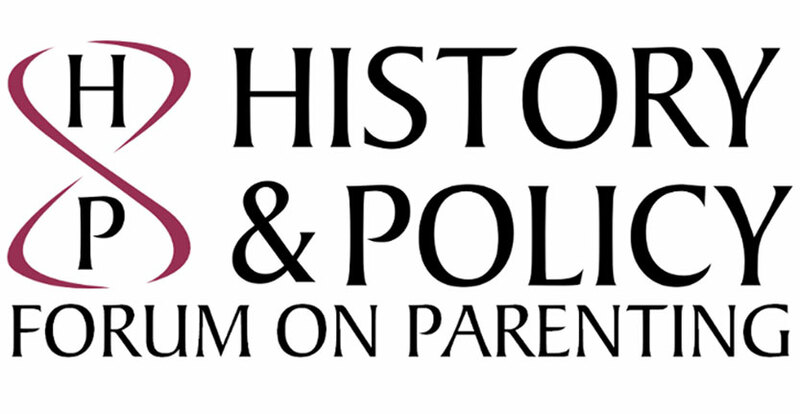 History & Policy Parenting Forum unveils new-look website. H&P Parenting forum curators Laura King, Angela Davis, and Jenny Crane welcome the Parenting Forum's redesigned website. In our latest case study, we look at Alastair Reid, a labour historian and co-founder of the History & Policy Trade Union Forum. This case study looks at why Alastair Reid decided to set up the Forum, what he believes it has achieved, and how it has influenced his thinking on the relevance of history to current issues. PHOTO: Dr. Andrew Blick, Director of H&P (second left) talking at the Department for Business, Innovation and Skills 'Policy Week'. 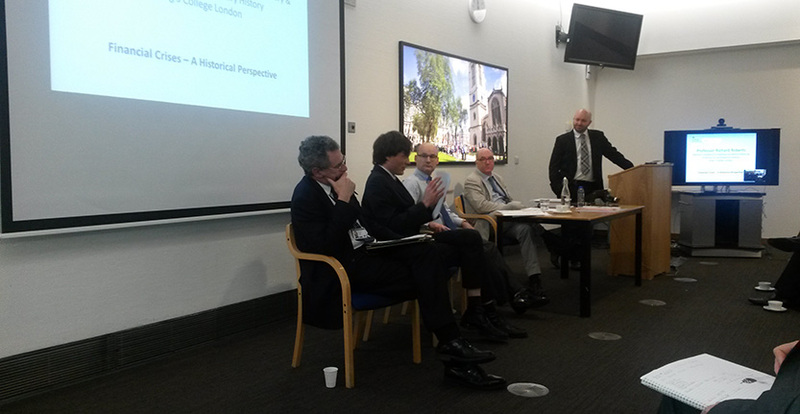 History & Policy recently took part in the Department for Business, Innovation and Skills 'Policy Week', as part of a session entitled 'Policy Making: Why Should We Care? ', attended by a variety of departmental staff.